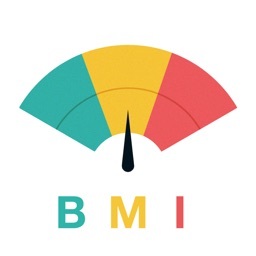 Do you want to know your BMI? 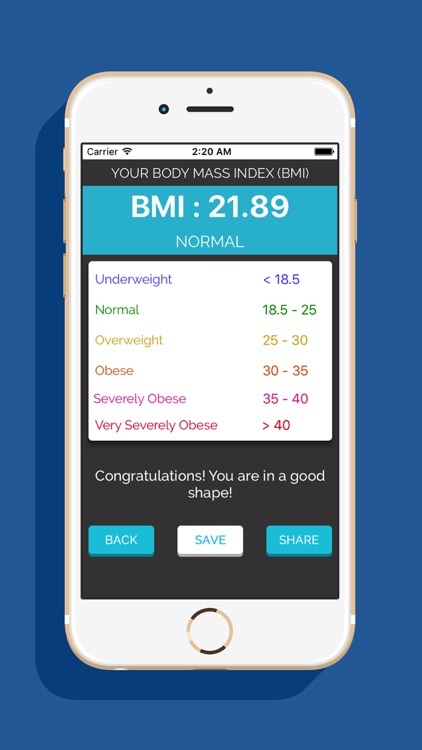 You can calculate it yourself or enter your values below on our BMI Calculator and get your BMI number. 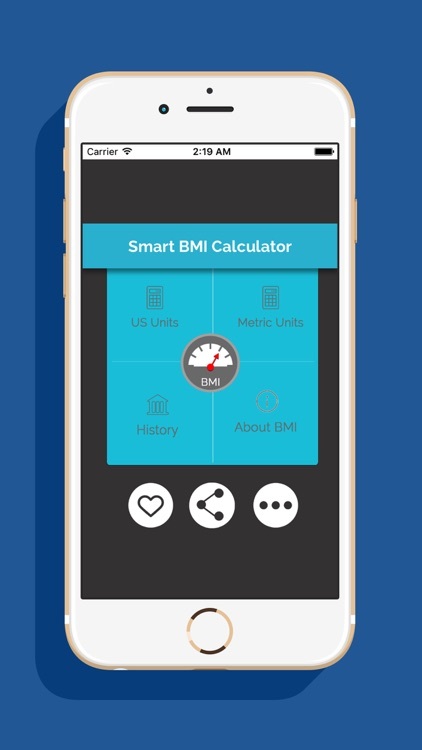 BMI Calculator is used to calculate Body Mass Index. 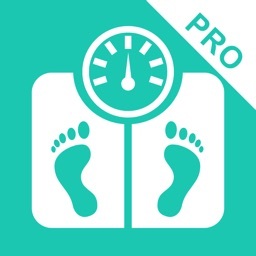 Body mass index (BMI) is an estimate of body fat based on height and weight. What is it? Often called BMI, BMI is a measure of body fat based on a person's weight v/s their height. 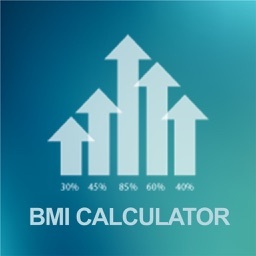 BMI Calculator is used as a metric to determine if someone is over or underweight. 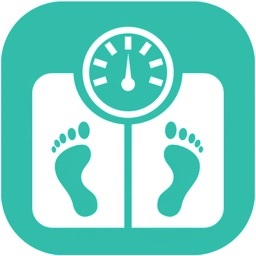 BMI Calculation is same for men and women and not complex. 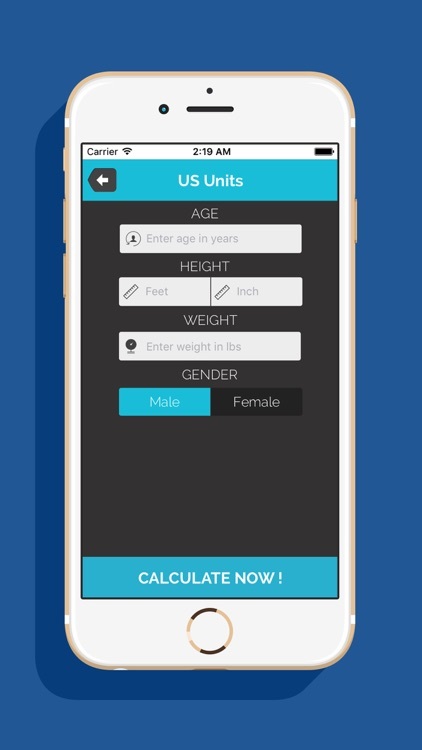 BMI Calculator works on a simple mathematical formula. 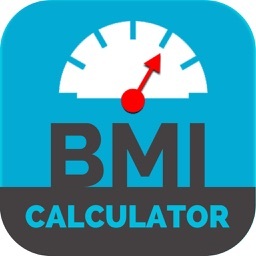 BMI is calculated by dividing your weight in kilograms by the square of your height in metres but one would need a BMI calculator to do it.